Environment Day is on a Thursday this year! This year Environment Day is back in Fred Hamilton Park! 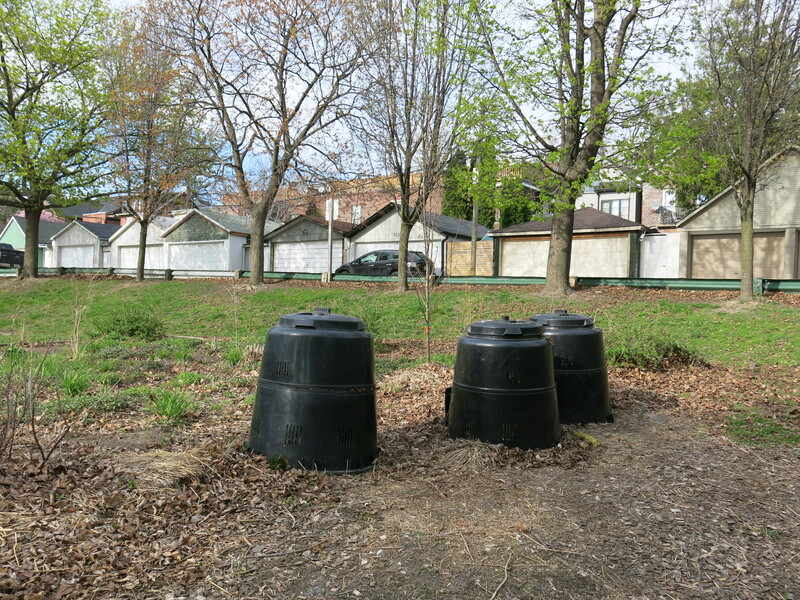 All the usual features like free compost, hazardous & electronics waste drop off, and rain barrels available for purchase will be available to us on Thursday May 22nd from 4 to 8 pm. The Friends of Roxton Road Parks are involved in Environment Day this year. With the City we are holding a raffle and a BBQ. The raffle prizes have been generously donated by local businesses. Table lamp generated by solar power. Generously donated by Ritter Chase Contracting: Experts in Commercial, Residential, Addition, Renovation. Gift Certificate for $75 from Sanagan’s Meat Locker. Sanagan’s meats have no antibiotics or hormones and are sourced from smaller Ontario farms. BBQ’d hot dogs & burgers (both meat and real veggie options available). We invite you to participate in a wide variety of activities to make the day even more fun and to help make our parks even better! Tree Tour at 6 with Jennifer and Dana. Tree pruning at 7 with Zack. Adopt one of the 8 new saplings, still needing someone to care for it. Help other adopters to mulch and fertilize their trees. Come out and see the latest plans for the brick building renovation and pathway paving project and learn more about our WaterHarvest ambitions. If you like your coffee or need a T-shirt, we will have both for sale – 100% of proceeds going towards improvements and programs in Fred Hamilton and George Ben Parks, and Roxton Road Parkette. ← Help green the Garrison Watershed and your neighbourhood!